The Biodiversity Stations (EBIO) are short pedestrian trails (maximum of 3 km), signalized on the field with 9 informative panels about the biological richness that can be observed on the spot by the visitors. Each station is located in a privileged location with high biodiversity and landscape richness. The panels work as a nature guide and make reference to emblematic and common species. Insects and plants are specially emphasised, since they are the basis of land ecosystems conservation. Of the studies already finished, more than 5000 observations were registered, which correspond to about 750 species of invertebrates (mostly insects), 100 vertebrates and 750 plants. An image database with more than 20 000 pictures was equally created. 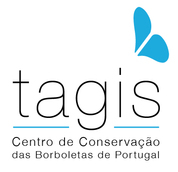 The EBIO network began with a Tagis project funded by EEA Grants. 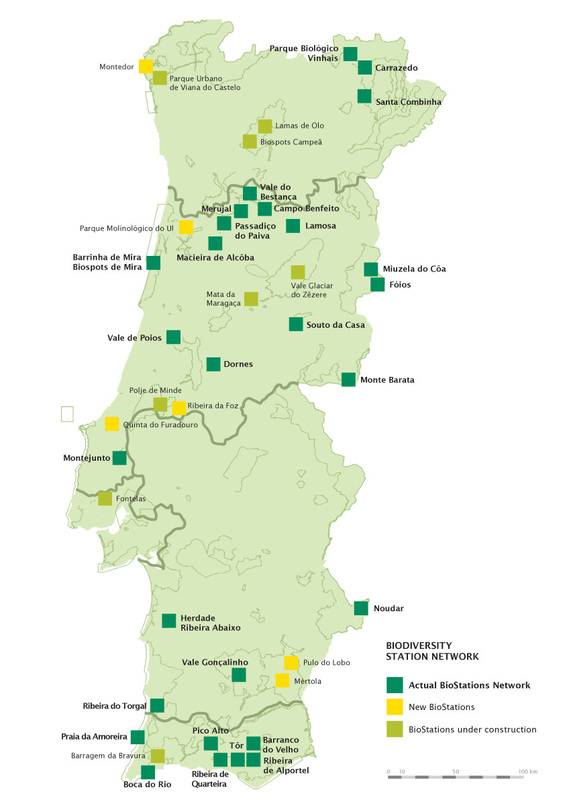 Since 2010, the entities responsible for the stations are, besides Tagis, the National Museum of Natural History and Science and the Center for Ecology, Evolution and Environmental Change (cE3c). Despite the fact that some stations were created with the support of private entities, most were funded by local municipalities. We should emphasize that the municipalities’ support is essential, especially for the divulgation and promotion of environmental education and nature tourism initiatives. The project main objectives are to increase the knowledge about biodiversity, to contribute towards the valorisation of our natural heritage and, especially, to promote citizens participation in the inventory of our fauna and flora. Therefore, any person, no matter what profession or age, can visit an EBIO and actively participate on its monitoring and inventory. The network represents a part of our country’s habitat and species diversity. It includes places that are specially suited for the continued biodiversity observation, inventory and monitoring. The stations have, also, a great potential for teaching and environmental tourism initiatives. This is the methodology we should all adopt: to register observations through photography, to identify the species and to share this information with society through the website www.biodiversity4all.org.